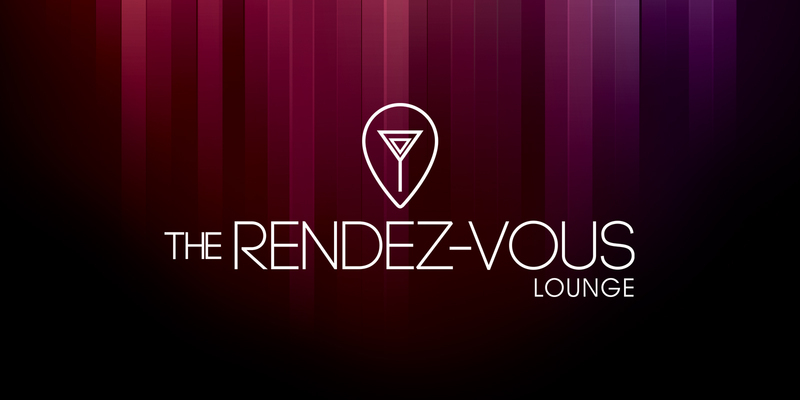 Start your night at our Rendez-Vous Lounge. It’s the place to “see and be seen” and to view the action from Live Shows, to casino floor. Our cocktail menu features both local favorites and premium spirits. The party never stops at Rendez-Vous.